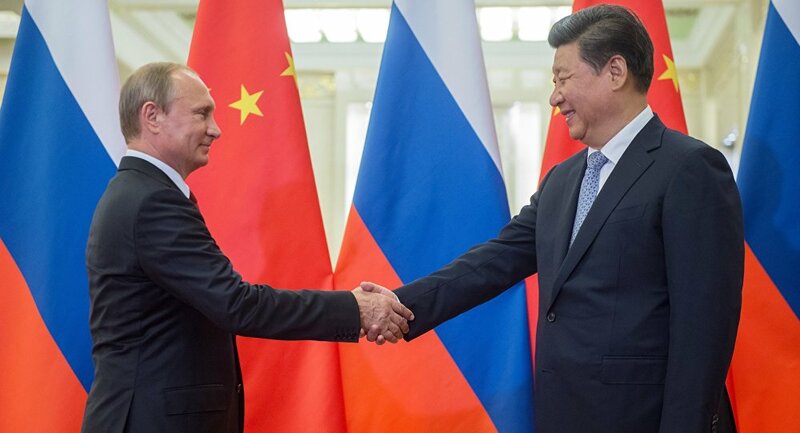 Chinese leader Xi Jinping and Russian President Vladimir Putin will hold a bilateral meeting on the sidelines of the upcoming Group of 20 (G20) summit, the Chinese Foreign Ministry’s official said Wednesday. BEIJING (Sputnik) – The summit is scheduled to take place in the Chinese eastern city of Hangzhou on September 4-5. "President Putin will be the chief guest in Hangzhou, which he will attend at the invitation of Xi Jinping. Aside from the summit, the leaders of the two countries will have a separate meeting on the sidelines of the G20. 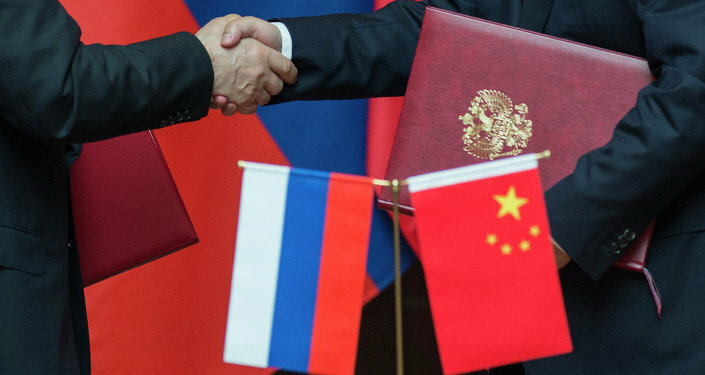 They will discuss the results of the June 24 Putin’s visit to China, as well as further promotion of Sino-Russian relations," Gui Congyou, the head of Department of European-Central Asian Affairs under the Chinese Foreign Ministry, told reporters.